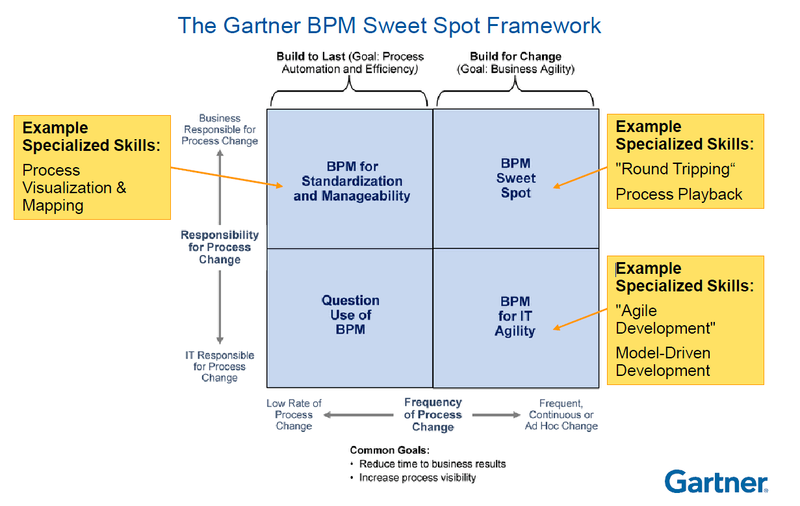 By saying ‘optimized processes’, Gartner explains that this means a sufficiently high level of BPM maturity that results in a situation where ‘enterprise business outcomes consistently meet forecasts’. According to the same Gartner document, we are all more or less process managers as, from time to time we all have to fulfill a process management role of different type. I doubt that an ordinary employee takes a holistic view of the problem, yet for managers, if you really want to find the root cause of the problems, it is better to use a complex approach. Instead of trying to remove one problem, better set up processes as sequences of repeated tasks for daily routine workflows and thus optimize the work of the whole department (or even cross-departmental work). Therefore, if we need it, it is better to have it. Without heavy learning, simply set up and run the process. That is what easy BPM is for. 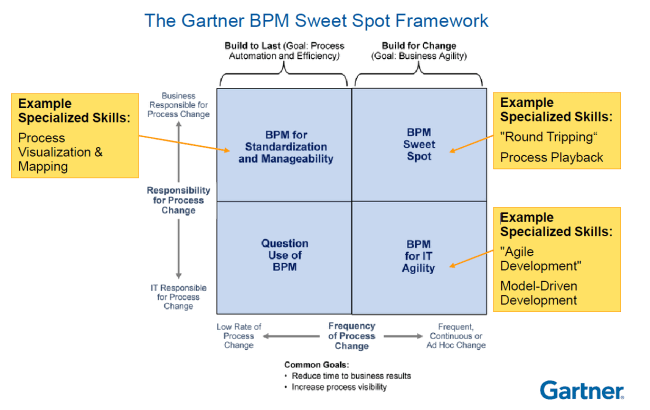 However, before going into detail, a couple of words about the BPM sweet spot (how Gartner describes it). Transformational (i.e., Organization & Change Management) Skills are Key – once you set up processes to solve complex problems, you need to revise the processes from time to time and adapt them closer to the emerging operational needs of the company. 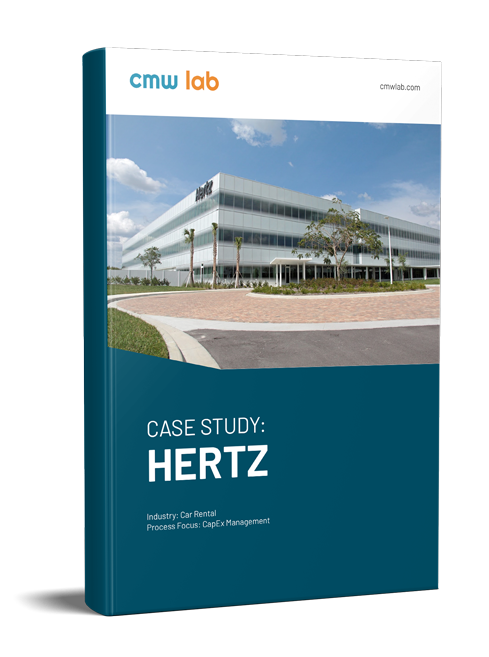 Frequency of process change – the more often your BPM system allows you to make changes, the better. Responsibility for process change – you do not need heavy IT skills to improve or change processes. Those two factors are guaranteed with easy BPM usage. Quotation (from the report): Through 2015, 80% of organizations will need better transformation skills to improve cross-functional processes. Cross-departmental collaboration on business processes from Outlook Set up cross-departmental execution with BPM solutions Business processes without learning heavy BPMN? – Say yes! How the rise of adaptive solutions makes ‘easy BPM’ possible.